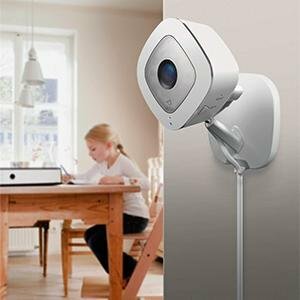 The Arlo Q HD Security Camera offers you 2 way communication, crystal clear images during the day or night, a wide viewing angle and both sound and motion smart alerts on your mobile devices. Apart from being very simple to set up, the great thing about the Arlo HD Security Cameras is that they are so flexible. You have the Arlo Wire-Free, the Arlo Q Plus and the Arlo Q, all of which have different features, but can all sit on the same network at home. This means that you can mix and match your nanny cams, using a different camera in different parts of your home. For example, you might want sound and motion by the entry way, a waterproof camera outside by the pool and a PoE camera in the garage. You can do all of this with the Arlo Home Security System. View live recordings on your smartphone, PC or tablet. 130 degree field of view. Receive instant smart alerts on mobile devices. Simple DIY setup in 10 minutes. Size: 4.93 x 5.99 x 4.45 inches. With the Arlo Q HD Security Camera you can see every little detail at home, even if you are half way around the world. It doesn’t matter whether it is day or night, you won’t miss a thing with the 1080P HD live videos in your home. Watch your live video recordings anywhere in the world, even if you are on the go (you can also watch the previous 7 days of videos for free). The wide 130 degree field of view lets you see the whole room, not just a narrow band like some other nanny cams and even though the Arlo Q doesn’t have pan & tilt, you can still see just about everything in the room. 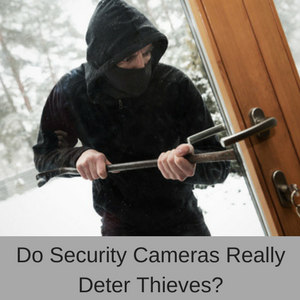 Many home security cameras can be used as nanny cams, but one of the problems is that home security cameras don’t tend to have 2 way communication. For some reason, manufacturers of home security cameras think that you don’t need to talk to anyone at home, even if it is a burglar! 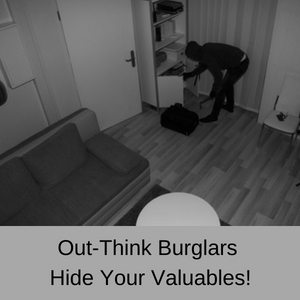 Imagine being able to tell a burglar to get out of your house as you are calling the police right that minute! Well, with the Arlo Q HD Security Camera you can tell that burglar to leave your home, but you can also talk to your children, your partner, baby sitter or anyone else in your home, quite easily over the security cam. This make sit so much easier to keep in touch with your family when you are away from home and saves you from having to phone them all of the time. 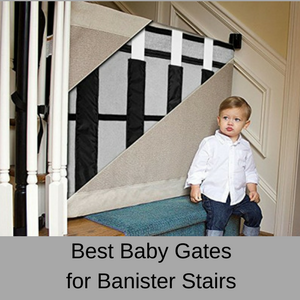 Having both sound and motion detection is a great feature, because you have covered both bases. Sometimes you will be notified of a motion alert, maybe because the kids have come home from school and other times you might be notified of a sound detection, maybe because the dog is barking at the back door (where you don’t have a camera positioned for motion detection). Both sound and motion detection ensures that whatever happens in your home, you will immediately be notified and you can either enjoy the live recordings or contact the emergency services. You can also set up activity zones in your home where you want motion to be detected, turn off sound detections, and schedule arming for specific areas of your home during certain times of the day or night. 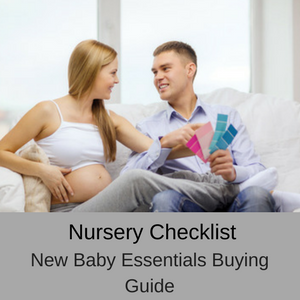 All of this is organised on the Arlo free app and is very simple to do. 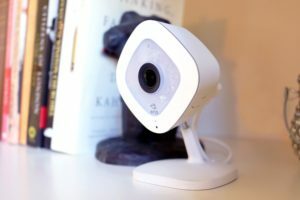 The Arlo Q is one of the easiest nanny cams to set up at home. Simply insert the USB cable into the back of the camera, then using the included adapter, plug the other end into the mains power. Once plugged into the mains power, the camera will blink AMBER and this is when you need to download the free Arlo app onto your mobile device. If you already have an Arlo system, then simply click ADD DEVICE and follow the instructions, otherwise you will need to set up an account (it’s easy to do!). With the Arlo Q, Q Plus and the Arlo Wire-Free cameras, you have 7 days of free storage (up to 1 GB) on the Arlo Cloud. If you use more than the 1 GB, your new videos won’t be stored on the cloud. In this case, you either need to manually delete some of the videos or you could wait because they will be automatically deleted after 7 days. You can of course, upgrade your free plan, if you find that you want more storage or you want to save the live videos for longer than 7 days on the cloud. One point to remember is that you can’t simply record anything with this camera, it only records when sound or motion has been detected. If you would prefer to have the the option to record any videos whenever you want (without being triggered by sound or motion), then check out my review of the Amcrest ProHD Security Camera. 30 days of cloud recordings. Up to 10 GB of storage space. Currently $9.99/month (or $99 a year). 60 days of cloud recordings. Up to 100 GB of storage space. Currently, $14.99 per month (or $149 a year). With the Arlo Q HD Security Camera, you also have the option of continuous video recordings, but you need to upgrade to the CVR plan (only available with the Q and the Q Plus cameras). 14 days of 24/7 CVR is $9.99 per camera/month. 30 days or 24/7 CVR is $19.99 per camera/month. You can receive a 50% discount on the CVR plans if you purchase additional CVR plans. What are customers saying about the Arlo Q? 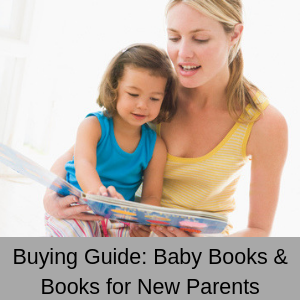 One of the big factors that makes a really great nanny cam or security camera is whether it is easy to set up or not. 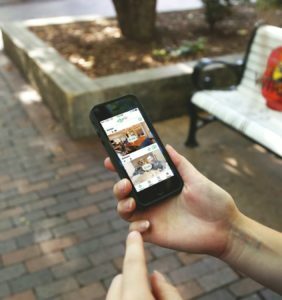 Well, online customer reviews are very happy with the Arlo Q, because it is so easy to set up and there are rarely ever any connectivity problems. Other comments include the crisp quality of the HD images, the sound quality and that despite being fairly expensive, these cameras are definitely worth the money. The system is sooo easy to get up and running and the camera quality is great. Great picture and sound quality. Great picture during the night. The camera works great and allowed us to see that our cat sitter came when she was supposed to, did what she was supposed to and, most importantly, didn’t do anything she wasn’t supposed to! Even if it never catches a thief (which isn’t a bad thing), I’m able to verify when lawn work is being done, that the sprinkler system is running as programmed and (with the audio capability of the Arlo Q camera, I can self monitor the alarm system (saving me money over paying for a service). 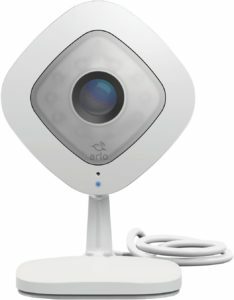 We bought the Arlo Q after looking at multiple brands. I don’t have any regrets with our purchase! Needed a 2 pack to use as a baby monitors for twins, it’s perfect. 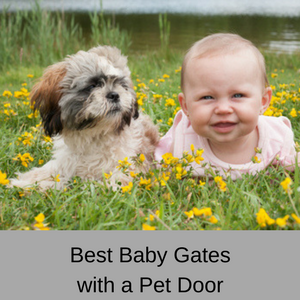 I also love that when I no longer need it for the babies I will still use it for security purposes and to monitor what my pets get up to! Are the Arlo Home Security Cameras Worth the Price? If you want to setup a surveillance system in your home to watch over the kids, elderly relatives or your pets, then the Arlo Q HD Security Camera is definitely worth a look. Whilst one camera might not have all of the features you want, you can easily mix them in your network and they all work together wonderfully. 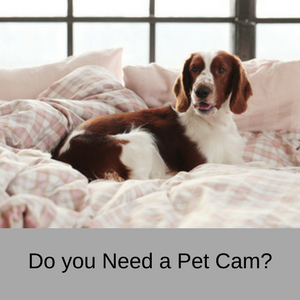 Customers really like these security cameras and you can use them as nanny cams, pet cams or as surveillance cameras in the office. Setup is so easy, the images are crisp and they just seem to keep on going! 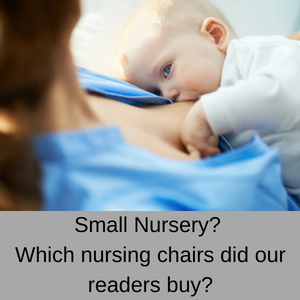 To read more of my nanny cam reviews, click here.